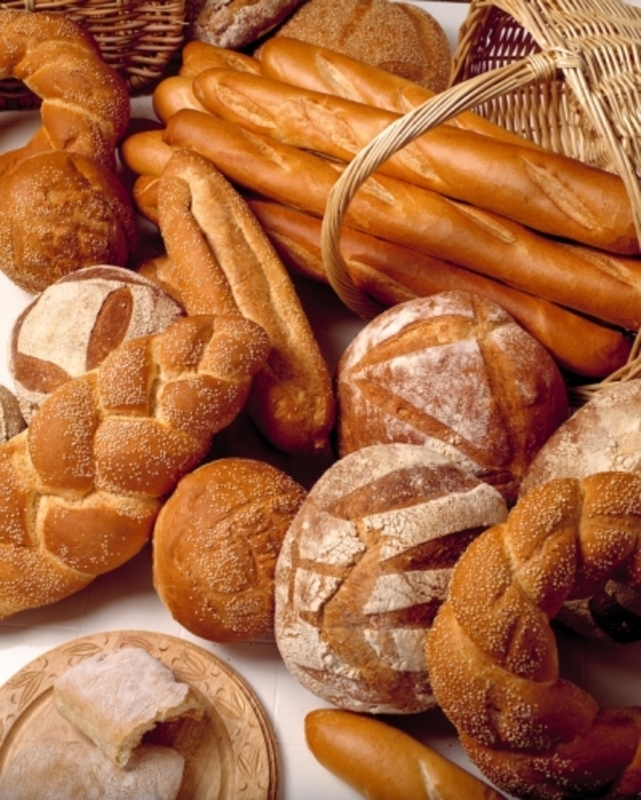 Whether you're looking for some traditional homemade Italian bread, or just some freshly baked Whole Wheat or Rye, come in and choose from a large variety of rich, delicious breads. Irish Soda Bread - Year-round! 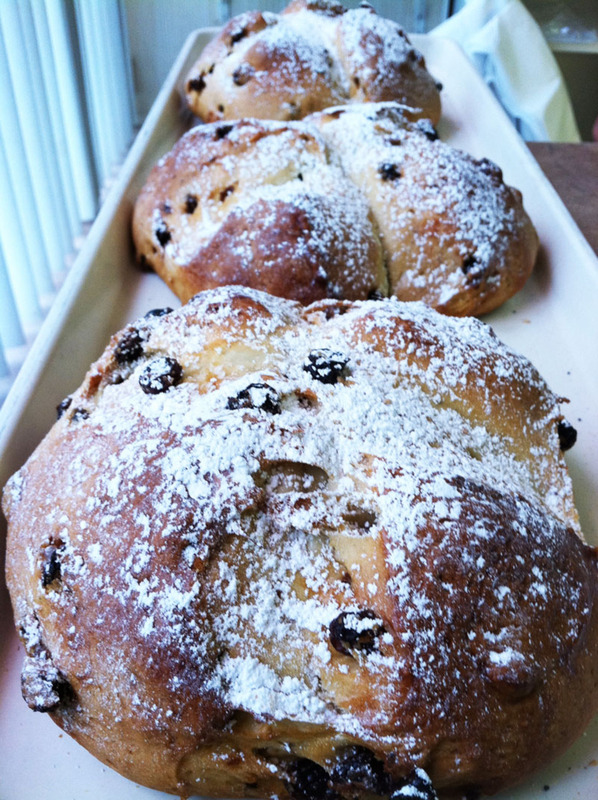 Freshly-baked Irish soda bread is available every day year-round! Our dense, moist, hearty soda bread is packed with raisins and ready to be taken home.